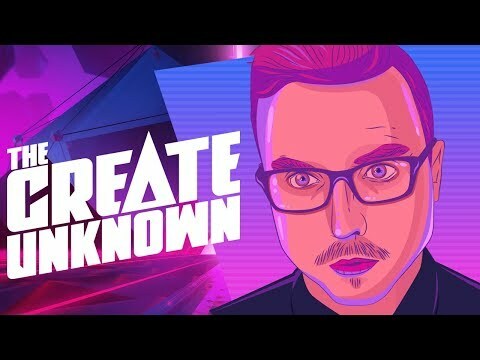 There's a new dream job out there and it's Creator. The allure of flexing your creative muscles in the limelight for a living is enticing young and old to jump on YouTube and start recording. But a lot can happen on the way to millions of subscribers. In 'The Create Unknown' co-hosts Kevin Lieber and Matt Tabor take time off from getting millions of views on the education YouTube channel Vsauce2 to reveal how dozens of dynamic creators have successfully navigated the ever-changing, uncertain landscape of online media — and how others have been swallowed by digital quicksand. 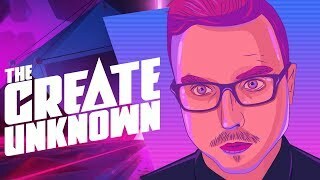 Season One guests include Destin Sandlin (Smarter Every Day), Dolan Dark, Grandayy, iJustine, Jake Roper, Michael Stevens, and more. 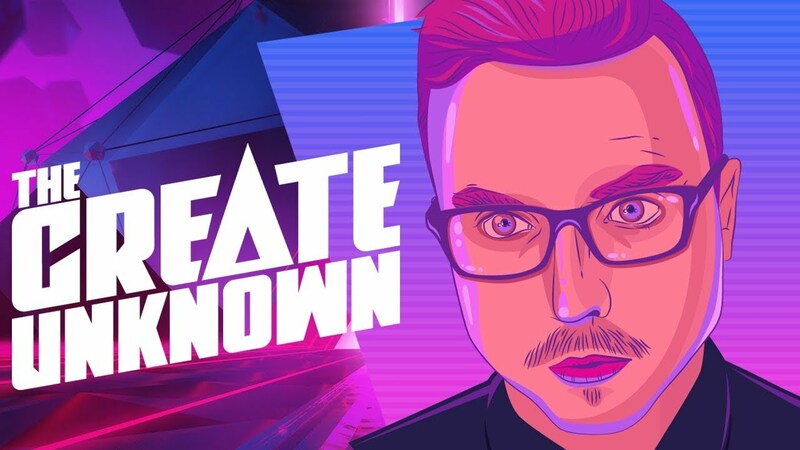 'The Create Unknown' is the ultimate behind-the-scenes YouTube podcast. Season one episodes coming this Fall. Listen for free on your favorite podcast app and on YouTube.